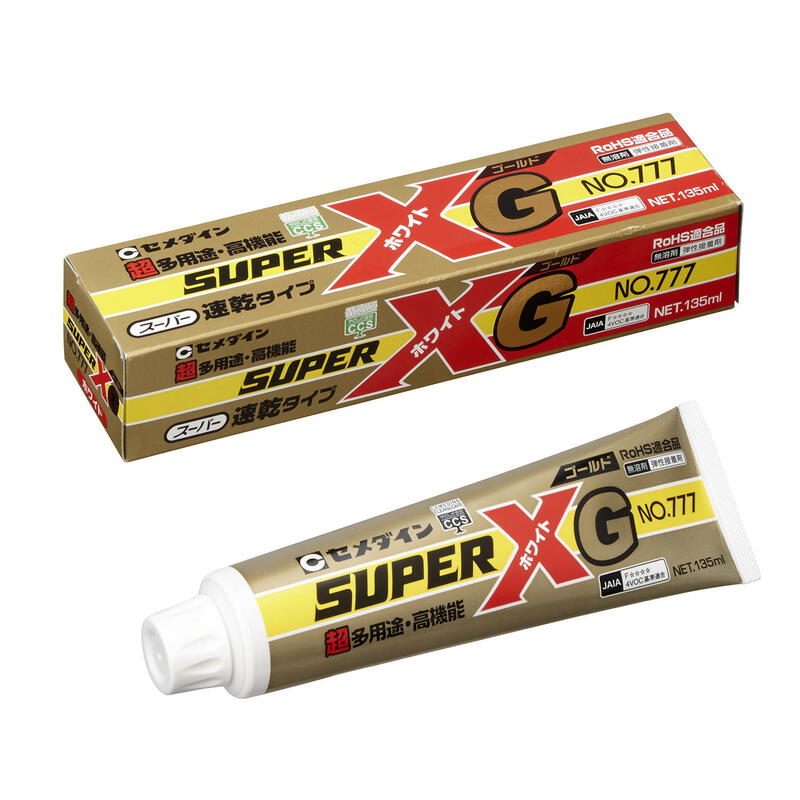 Cemedine Super X is an innovative one-part, rapid cure adhesive with three key features: "Pressure-sensitive adhesion", "Elastic adhesion" and "Solvent-free adhesion", which are the ideal properties of adhesives. It is used around the world. Curing reaction is caused by moisture absorbed from the air. Pressure-sensitive range is reached in this curing process about 10 min after application. 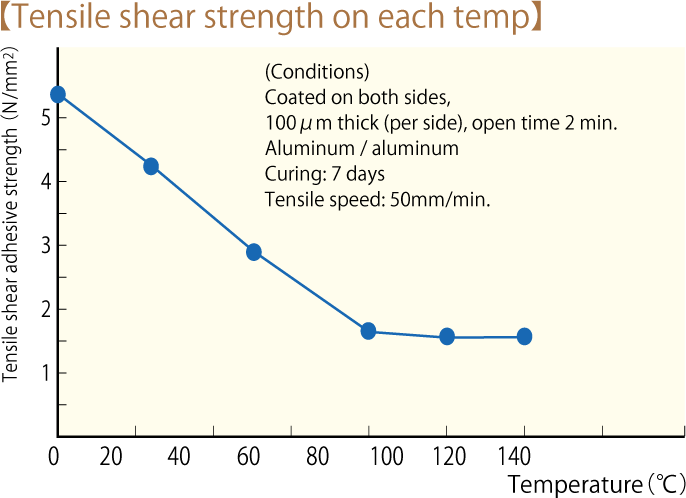 If adherends are put together during this time, they bind instantaneously as in the case of rubber contact adhesive, eliminating the need for temporary fixation. Easy-to-use, safe, and clean adhesive featuring one-part solventless capable of quick curing at room temperature is provided. 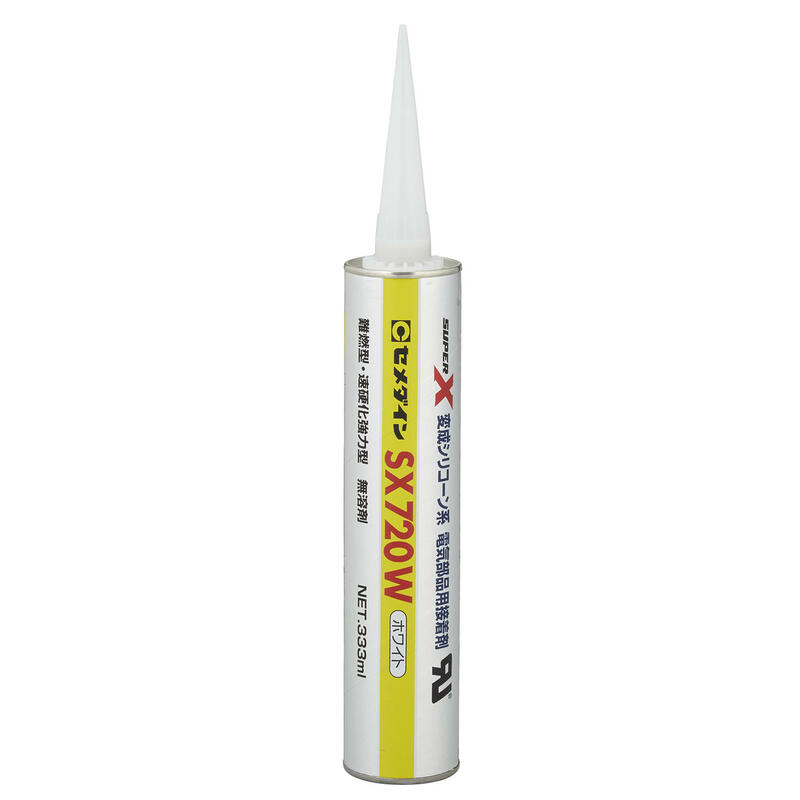 Multi-purpose adhesive for high-performance bonding of numerous materials. Super X products allow for adhesion of various types of plastics, rubbers and ceramics over an extensive range, and also over different types of metals. These products provide excellent adhesion over a very extensive range of materials, eliminating the need for selecting a particular adhesive for each type of material, as in the case of conventional adhesives. Super X as elastic adhesives does not peel off. 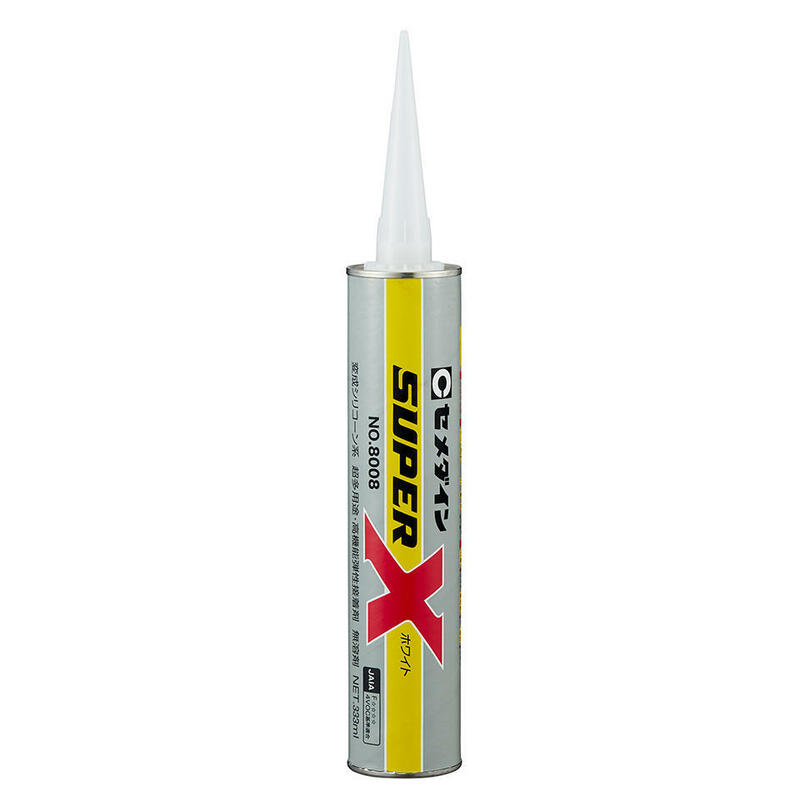 Once materials are adhered, Super X provides durability in the range from low temperature (-60°C) to high temperature (120°C). Because of the rubber state of the hard film, the Super X sufficiently follows expansion, shrinkage and other changes of adherends. For bonding application that requires initial rise strength. For bonding applications of dissimilar materials with different coefficients of thermal expansion. For bonding applications that require durability, such as thermal cycling. There are two ways to use: single sided and double sided. Please use properly depending on the material and the conditions to be attached. In the case of porous material. In the case of the bonding area is small. In the case of non-porous materials such as metal, plastic and ceramic. 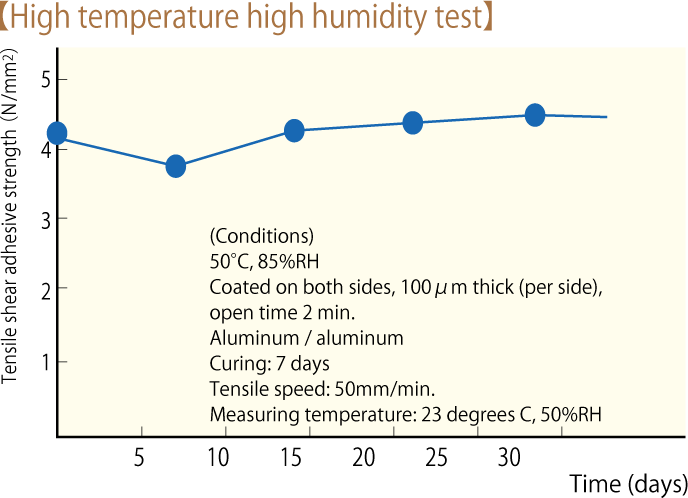 When the initial rising adhesion strength is required, such as warped parts, adhesion to vertical surfaces, adhesion of heavy materials, etc. 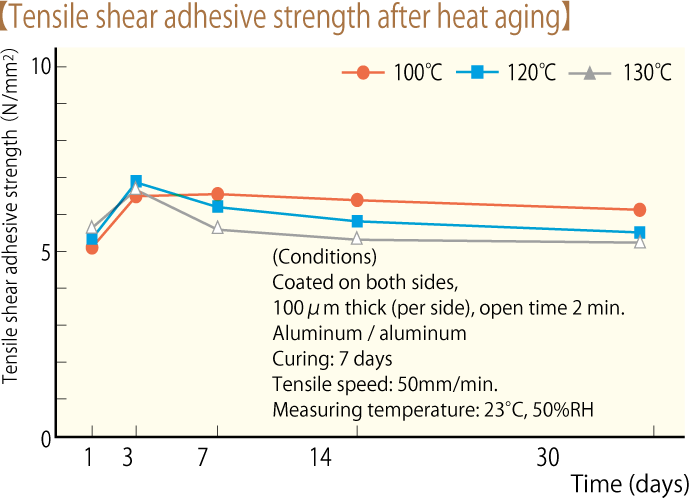 *1 and *2: Surface preparation causes adhesive strength to become uneven; it must be confirmed in advance. *3: Primer (Cemedine PP-7F) to be used. *… Deterioration of solvent is observed, but no problem with short-time contact, for example, in washing. 2.5 min. 2.5 min. 3.5 min. 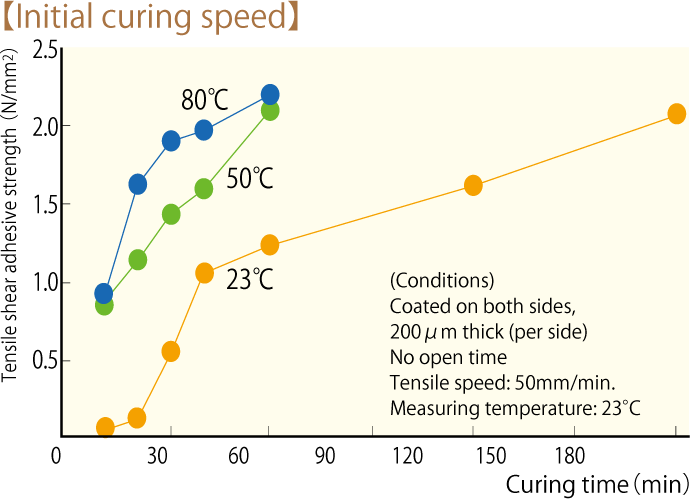 One-part elastic adhesive capable of curing at room temperature and humidity. Quick initial adhesion, high tack power for various types of materials, and excellent durability. Safe and global environment-friendly adhesive. Employs no halogen-based, antimony oxide, or phosphorus-based materials. Designated 14 chemical substances under the guideline of the Ministry of Health, Labour and Welfare are not used. There is not including low molecular weight cyclosiloxane.